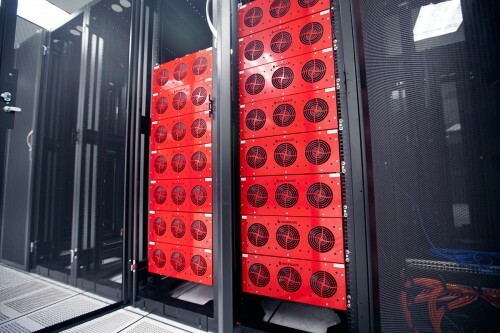 Hard disks are known to fail, and all will fail eventually; I had been backing up my data, but I was backing up to another hard-disk in the same computer. But if the computer caught fire or was stolen, I would lose my originals and my backups. I had originally intended to back up to a large USB external hard disk and leave it at work. But remembering to bring it home, do an incremental backup each week/month, then take it to work again – was just too much trouble. 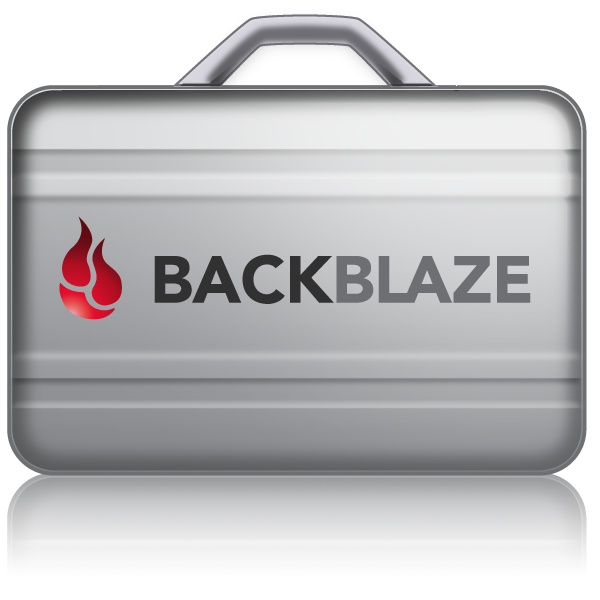 I didn’t do an extensive search for cloud backup systems, I looked at a few and decided to go for Backblaze, they seem to be a professional organisation with some reputable customers, they have large secure data-centres with real humans guarding the premises. Files are sorted and encrypted on my local machine then uploaded after using military grade encryption. They are only decrypted on my computer after I download or restore a file. I decided that the small cost per month ($3.96 – $5.00) for unlimited data was well worth the peace-of-mind as it works in the background and is fully automated. After a secure login to my account on their website, I can see my stored files in the same folder hierarchy that they are on my computer, I can selectively download and restore any file(s) I want free of charge (some cloud store systems store a large zip file where you have to restore the complete file, or even charge you to download your own files)! 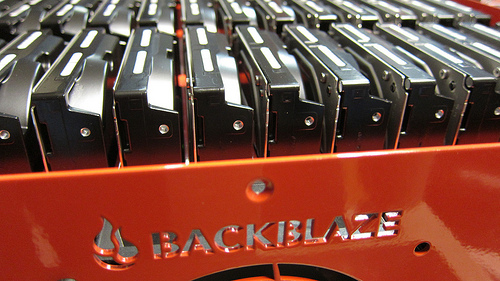 You can, with Backblaze choose to pay a little extra and have your files delivered on memory stick or on hard disk sent through the post. 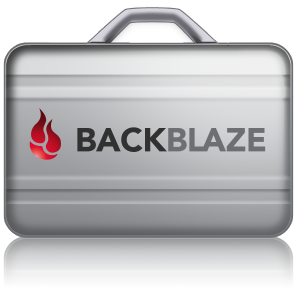 Another issue I usually come across is with Cyrillic characters as some of my music files are from our Russian CDs, but Backblaze’s web application does support this. They also have a mobile App so I can have access to my backed-up files anywhere at any time should I need them; as I travel abroad a fair bit, this might prove to be very useful. 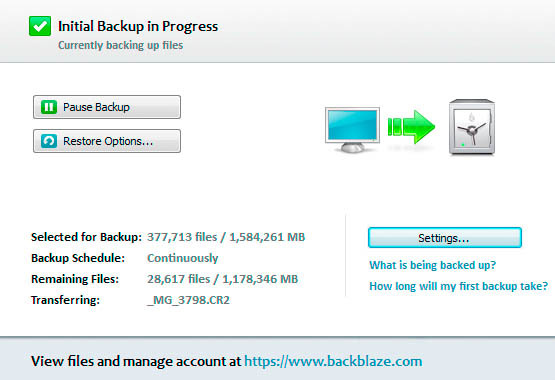 I started to use Backblaze on 29th June 2014, during the initial upload it seemed to have first selected files for backup (ignoring system and executable files) and sorted them smallest files first. We made great progress initially, then as the file size grew, things appeared to slow down. However, only the file transfer rate slowed down, the actual upload speed is constant at about 1Megabit per second and I manage to upload consistently about 10GBytes per day. My 1.6TB initial backup should take about 5 months, I’ve now come to terms with this 🙂 I’ll have peace-of-mind once its done, and from that point, only new or modified files will be uploaded to the cloud. As of 7th July 2014, I have 51,207 files left out of 378,627 and I have broken the 100GB upload barrier (woohoo) with 1.526,741TB to upload (114GB done, about 14GB per day). The number of files to do is different than the initial figure because I’ve been keeping an eye on problem files that Backblaze couldn’t upload for any reason; I’ve also been excluding more directories. At least real progress is being made as all the very small sidecar files have been uploaded and we’re now on actual CR2 RAW files and MP3 music files. I’m just over a month into my backup now and I decided to purchase the year’s subscription as I feel this is actually going to work as a long term backup method. There are 28,617 files left to upload, these are the larger files, and predominantly my images. There’s still the majority of data to upload, some 1.1TB out of 1.5TB, that’s 400GB have been uploaded so far, about 13GB a day still on average. So we still have another 3 months to go!